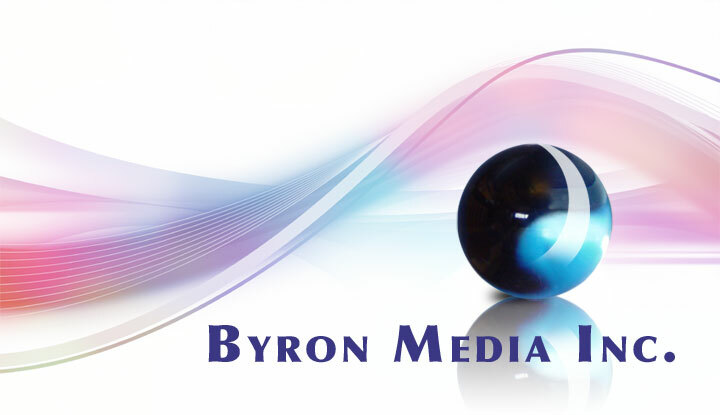 Contact us and ask about a complimentary Byron Media profile analysis of your target market. Gain additional insights into the people you are trying to reach. Learn how to effectively target media to maximize results.